Deputy Michael Callin succumbed to injuries inflicted the previous day when he was intentionally struck by the driver of a vehicle while operating a radar. Deputy Callin was standing under an overpass when he attempted to stop a speeding vehicle. The driver of the vehicle intentionally sped up and struck Deputy Callin and then fled the scene. 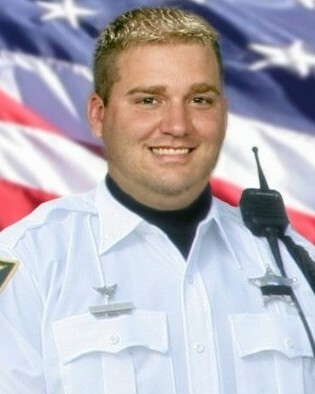 Deputy Callin was transported to Orlando Regional Medical Center where he succumbed to his injuries the following day. The driver of the vehicle, who had been cited 14 times in the previous 2 years for driving with a suspended license, was located and arrested early the following morning. In 2007 he was sentenced to 60 years in prison. 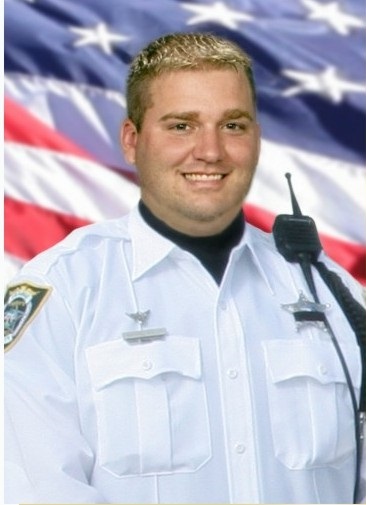 Deputy Callin had served with the Orange County Sheriff's Office for 4 years. He is survived by his wife, parents, and sister. His father also serves with the Orange County Sheriff's Office and his sister was in the academy at the time of his death. Remembering you today, hard to believe it has been 12 years. Too many LEO's are being lost in the line of duty!